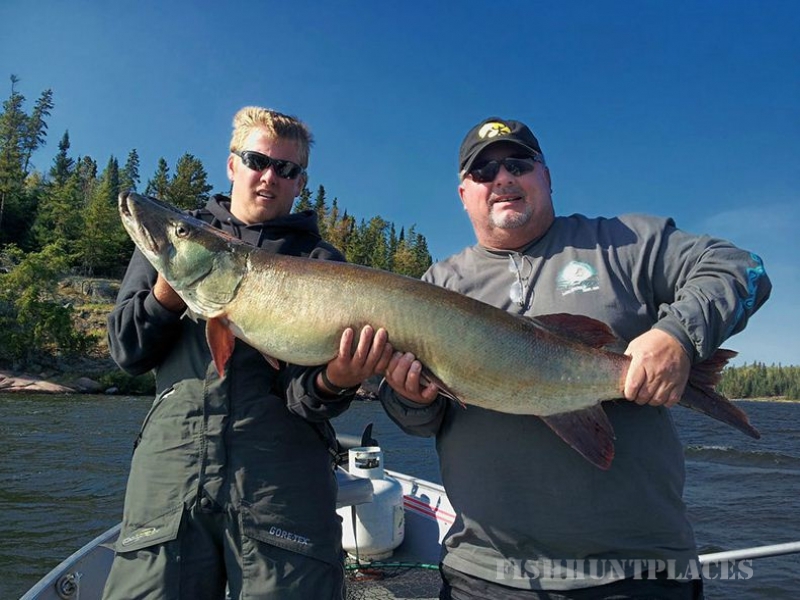 Rough Rock Outpost is Canada’s premier fishing lodge, located on the Winnipeg River System, one of the top 10 destinations for Muskie and Walleye fishing in North America. From the moment you arrive by boat to this rugged unspoiled wilderness, you are surrounded by breathtaking scenery and amazing wildlife. 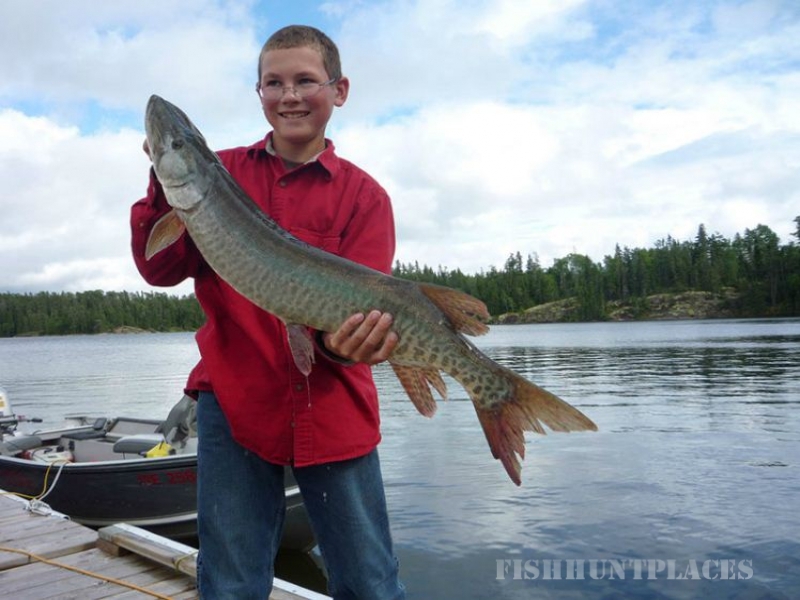 At Rough Rock Outpost, the fish are always biting. 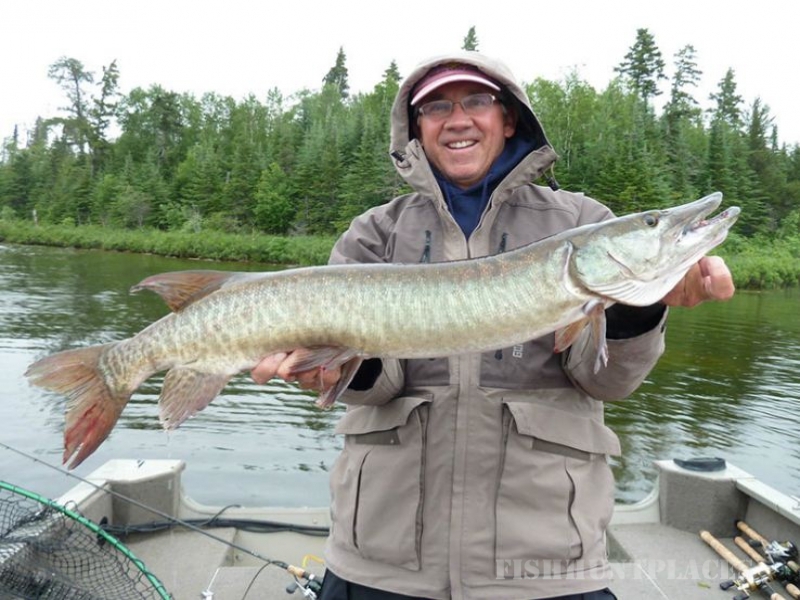 Whether you’re a first time visitor or a veteran angler, you’re treated like family by your host, John Kugler and his dedicated resort staff. Rough Rock Outpost is the only lodge on pristine Rough Rock Lake, part of a series of lakes situated along the Winnipeg River System. Rough Rock Lake boasts over 6000 acres of fishable water and over 50 miles of fishable shoreline with countless islands and many quiet secluded bays. And if that’s not enough, Rough Rock Lake is also connected to Big Sand Lake, Little Sand Lake and Gunn Lake. But really, you do need to be back to the main lodge in time for dinner!